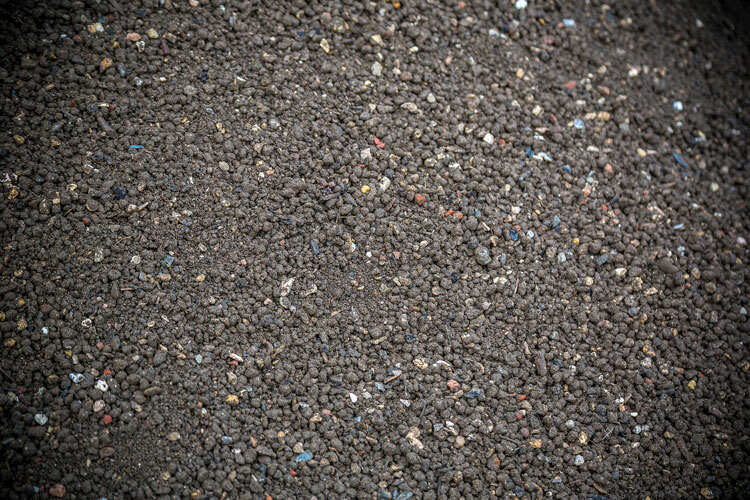 As a utilities contractor, your work requires a number of different resources, from aggregates to waste disposal services. 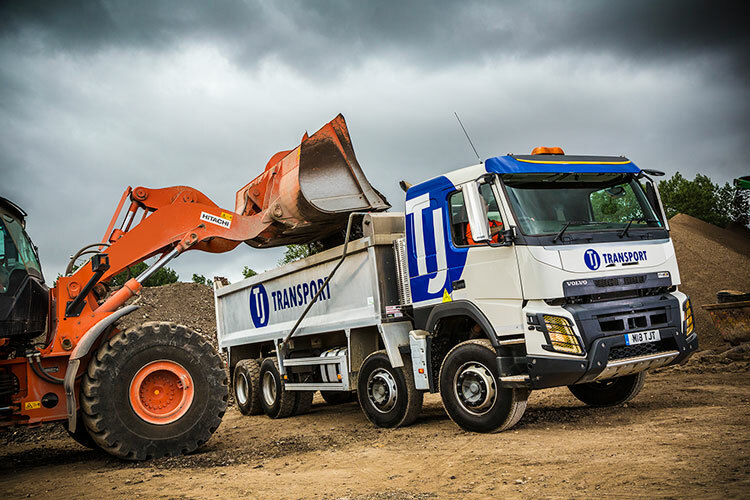 Since the role of a utilities contractor includes such a broad range and remit of work to undertake, we wanted to provide as many services as we could to make your job easier. 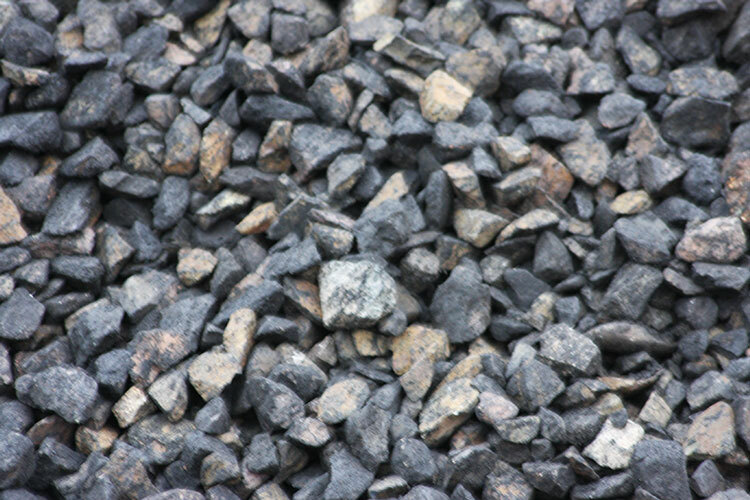 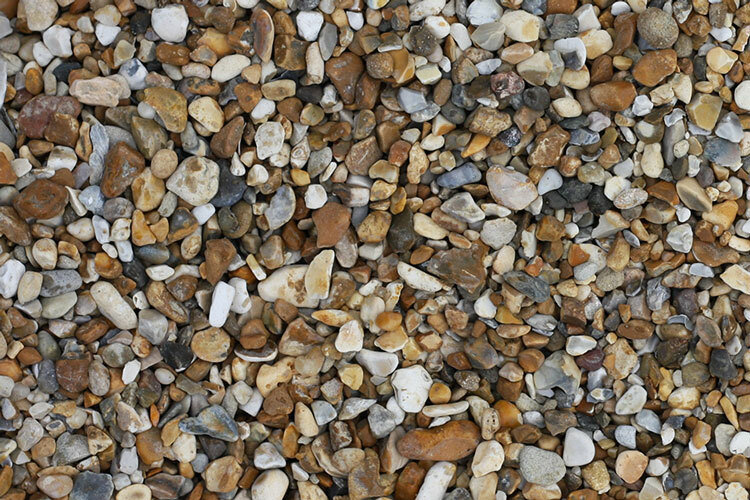 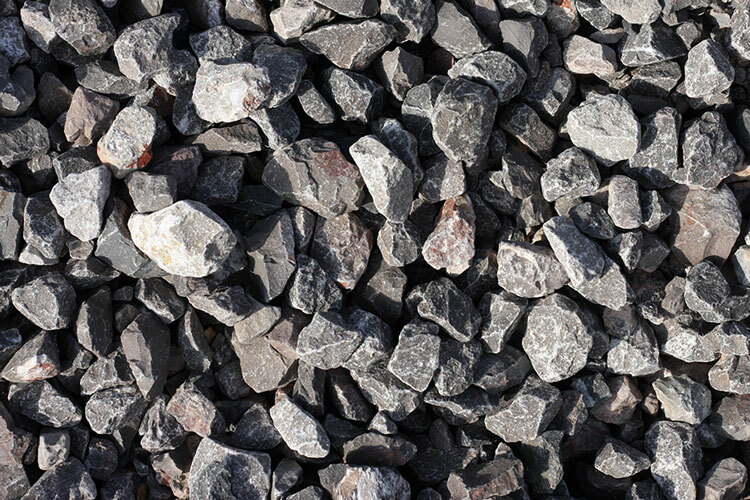 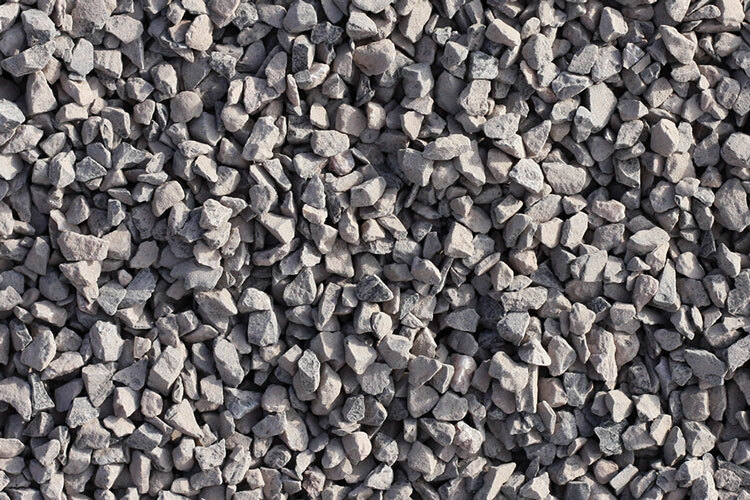 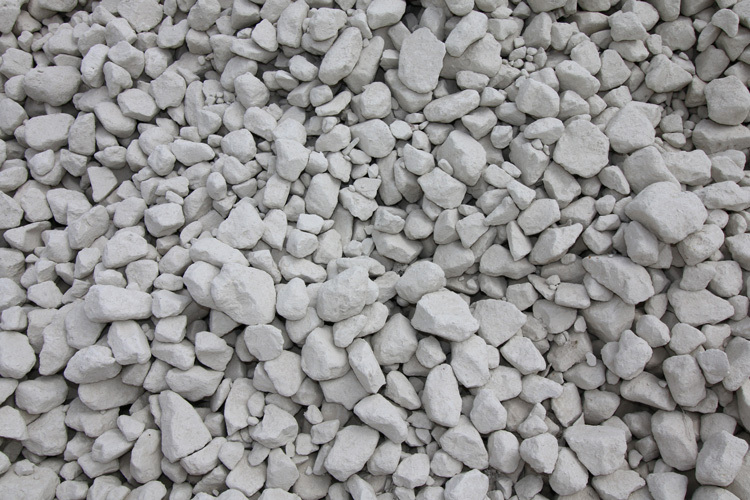 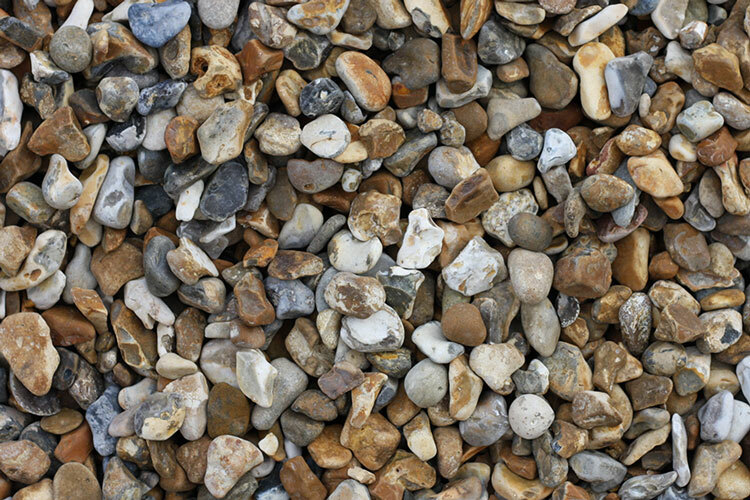 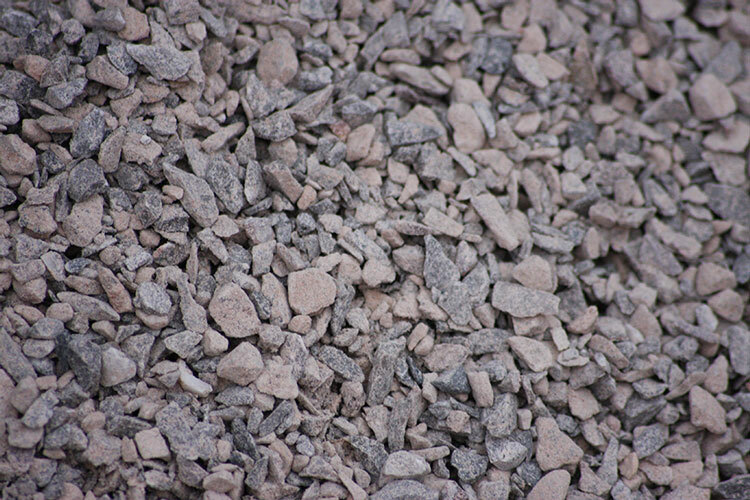 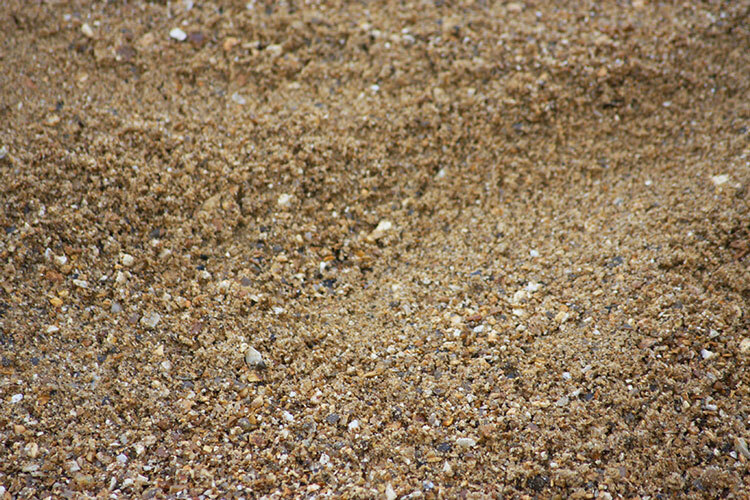 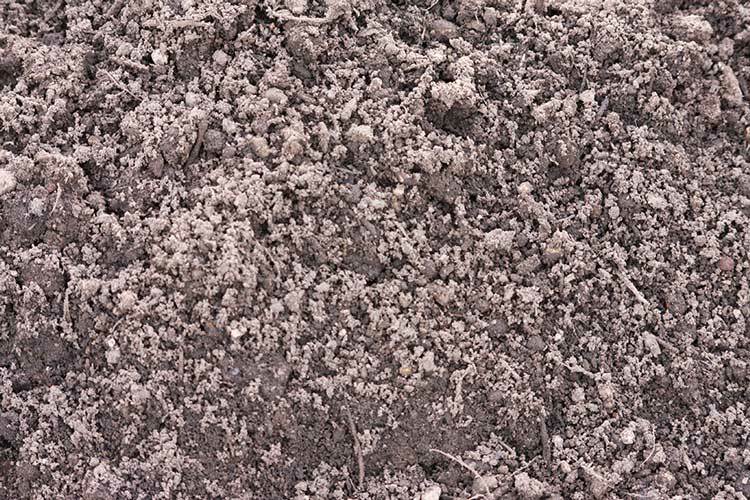 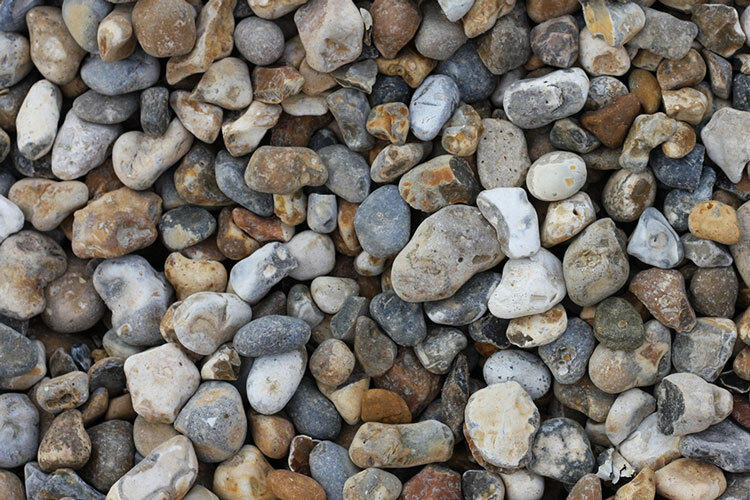 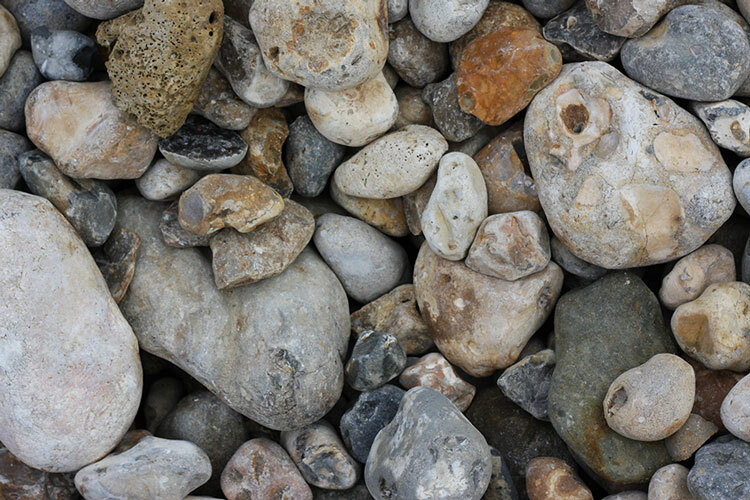 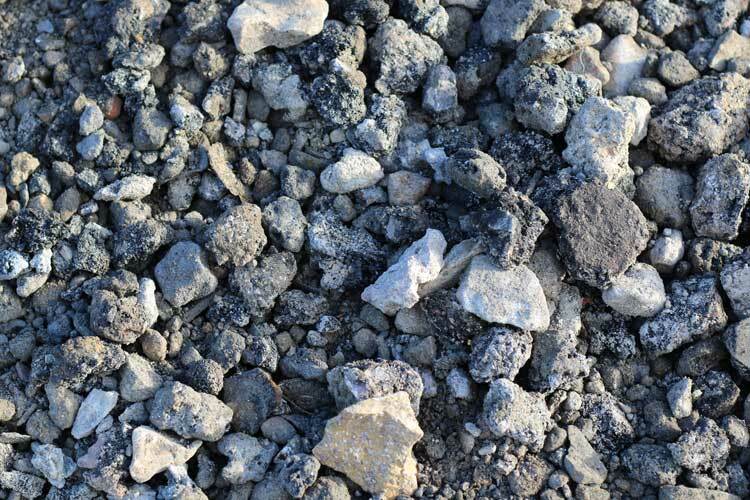 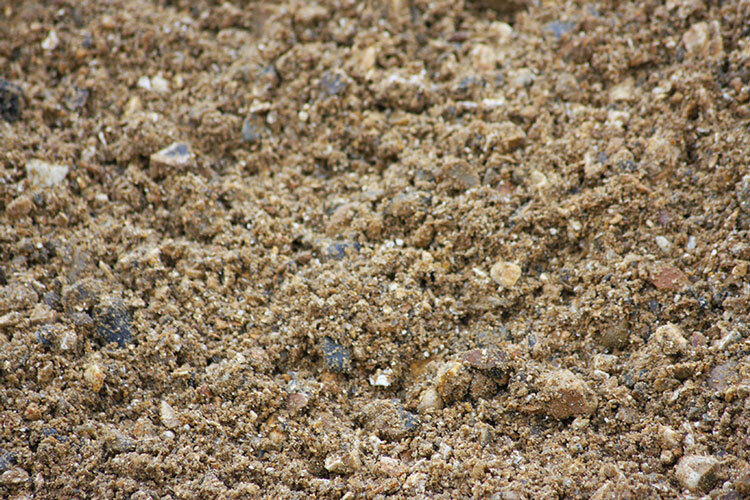 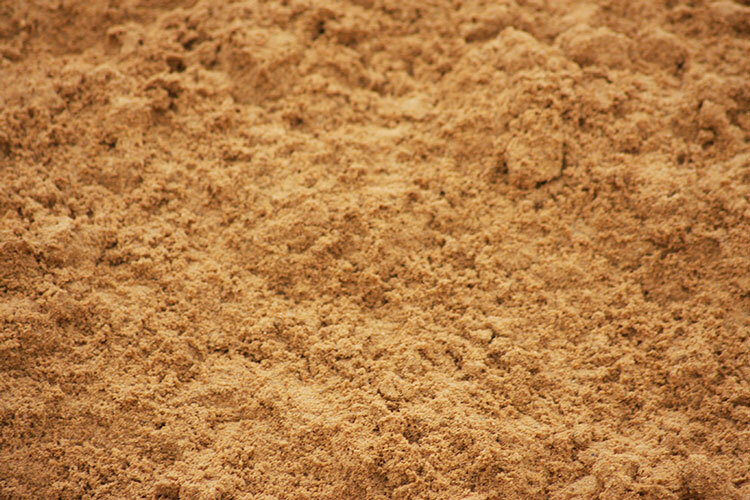 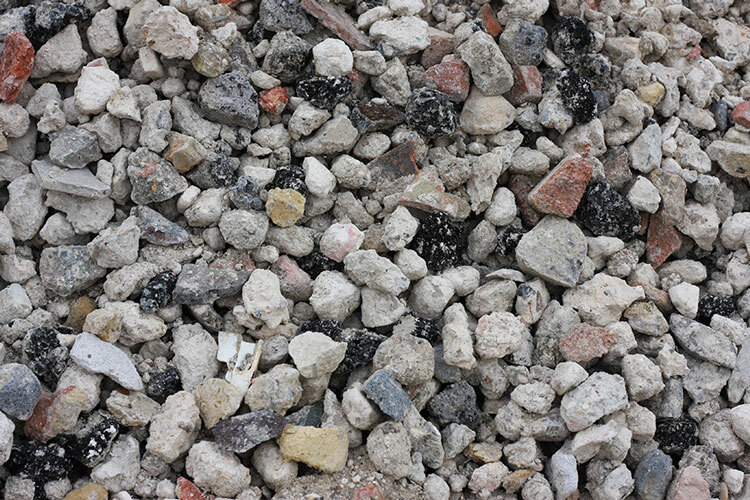 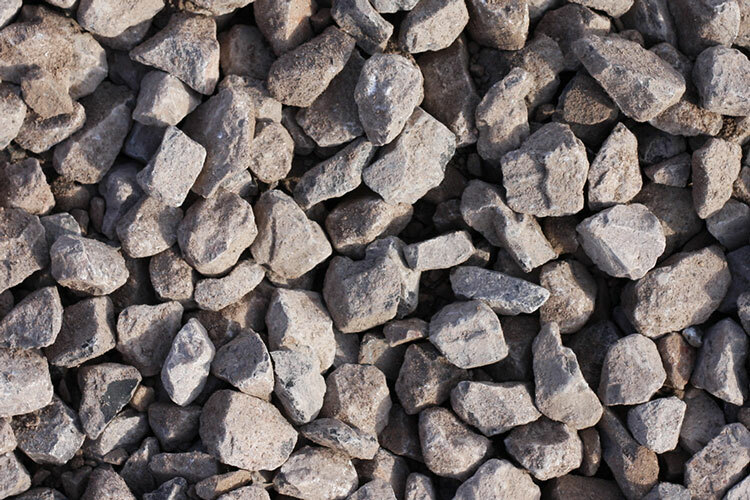 Our large range of materials and aggregates are available to fulfil your every need. 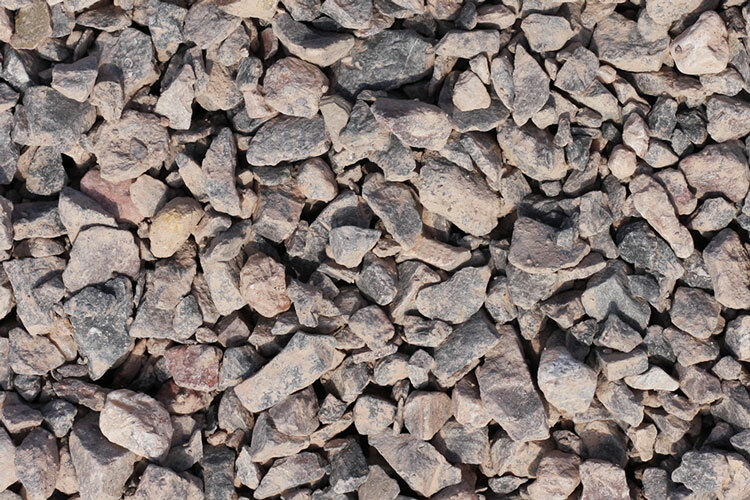 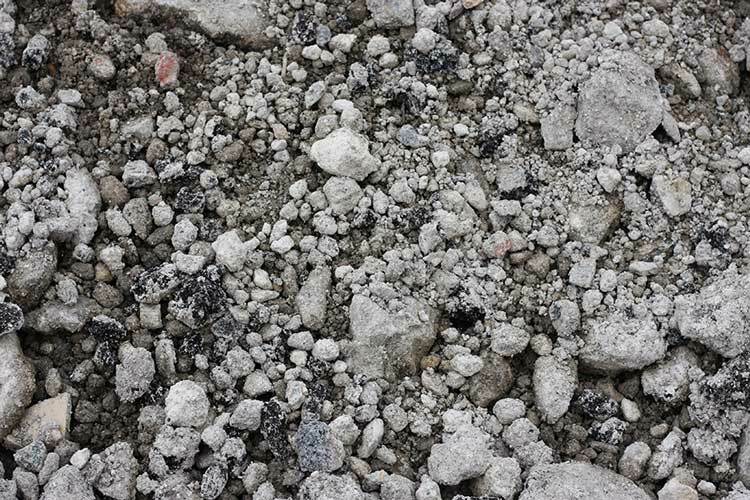 By providing basics like building sand and all-in ballast, to products like gravel, crushed concrete or limestone, your contracts and projects will be made all the more simple by the ability to get all your supplies from one central location. 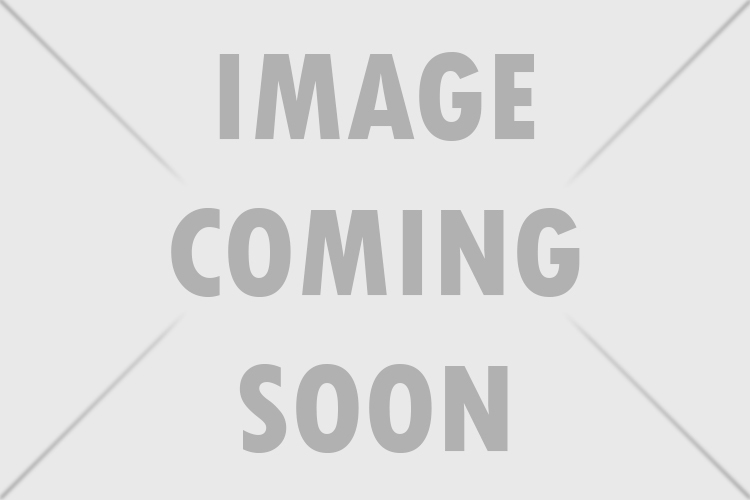 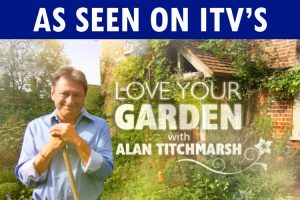 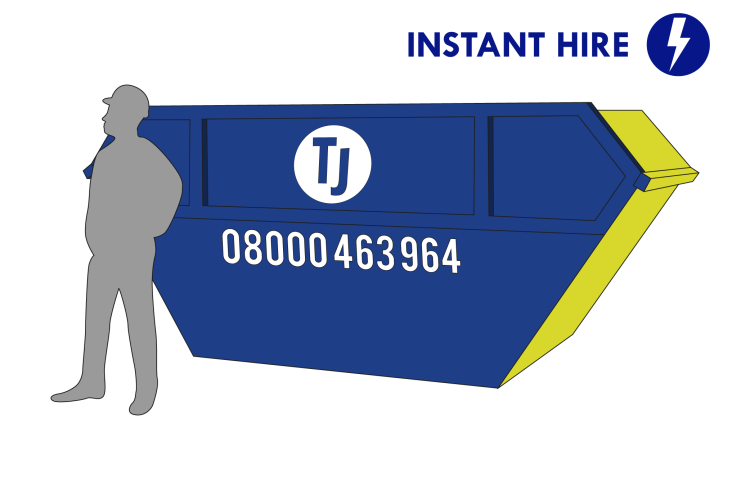 Need a straightforward method of waste removal? 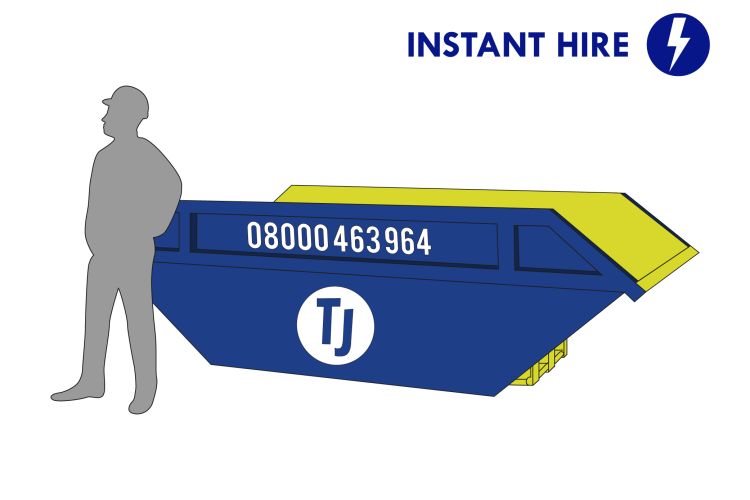 Why not check out our large range of skips, available in a number of different sizes, for all your disposal needs. 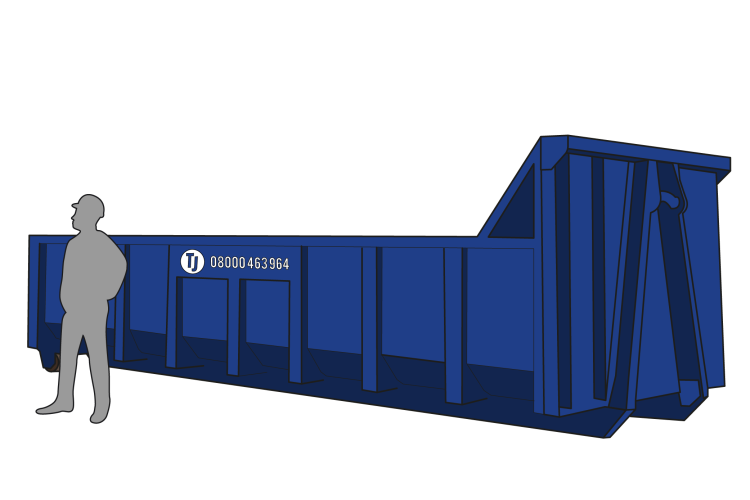 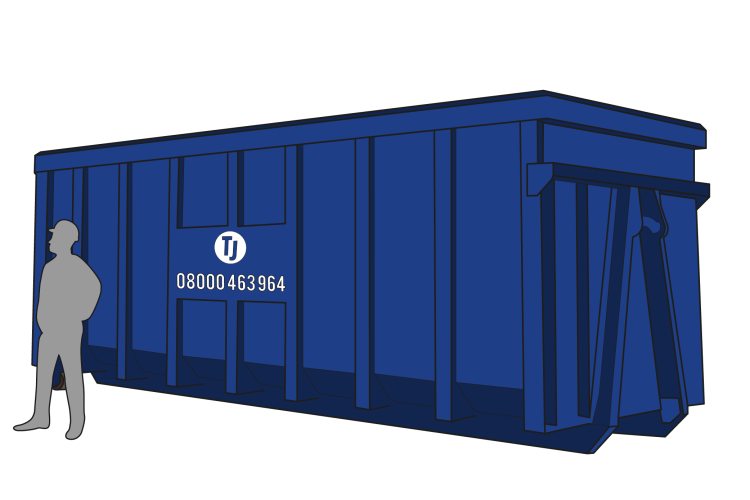 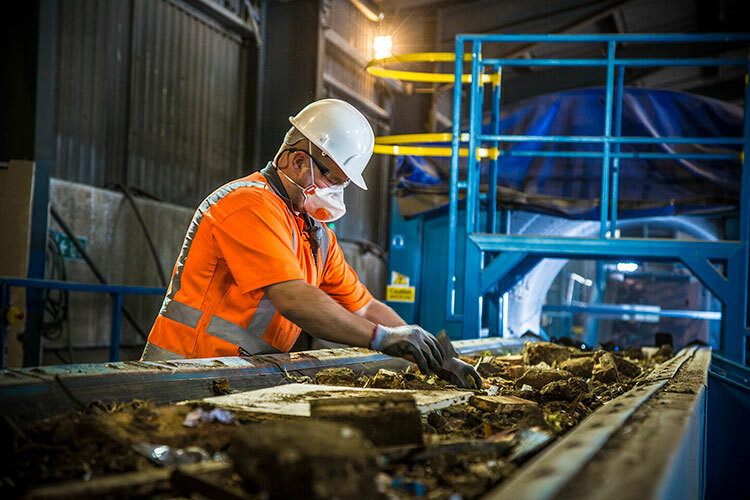 Our professional team will deliver the skip at the beginning of your project, and efficiently remove it when you’re ready, eliminating the need for you to worry about waste disposal yourself. 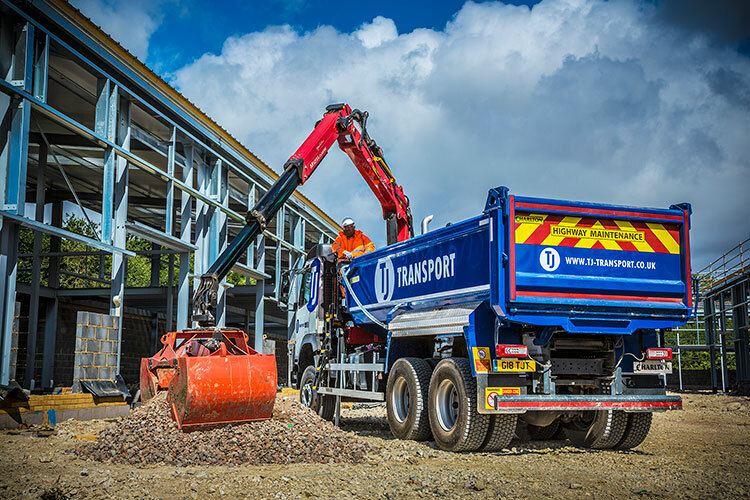 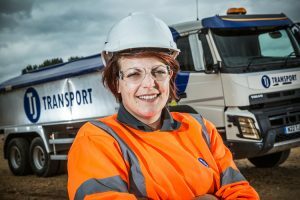 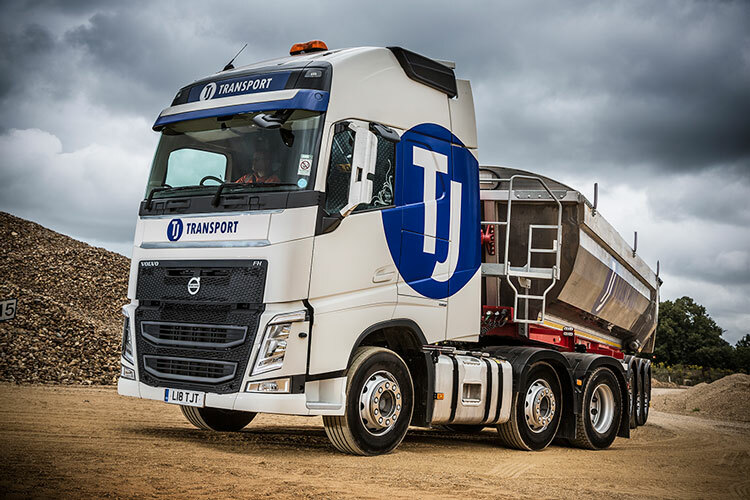 For larger or more commercial projects, we can provide a selection of grabs, arctics and tippers to make waste collection, removal or material delivery a breeze. 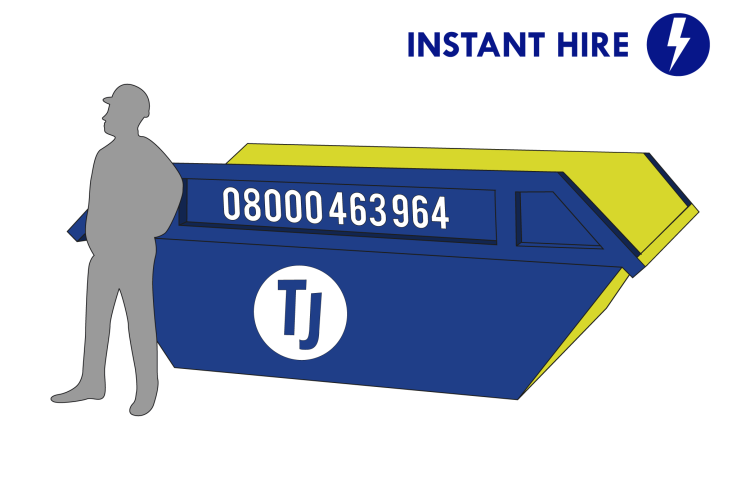 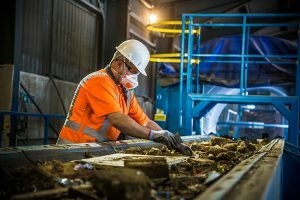 If you’d like even more assistance with waste removal and disposal, employ the services of our third party tipping service to take matters out of your hands completely, so you can focus on the job at hand.